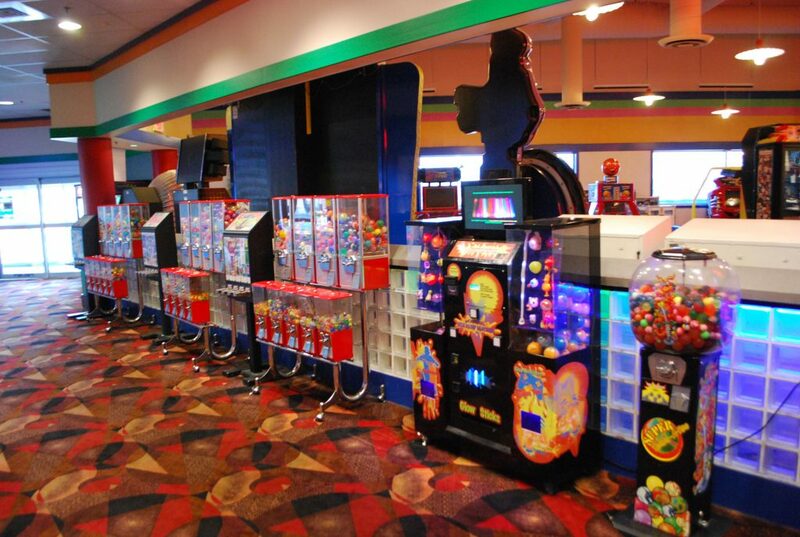 Play and win great prizes including I Pads, X-Boxes, and 40 inch LCD TVs Go Pro Camera! 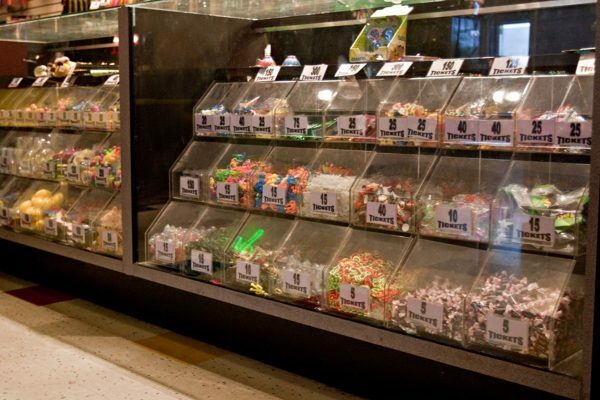 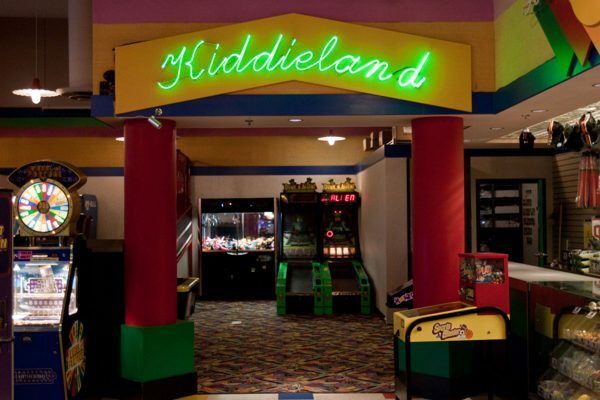 It’s a gamer’s paradise in Lava Lane’s astounding Arcade. 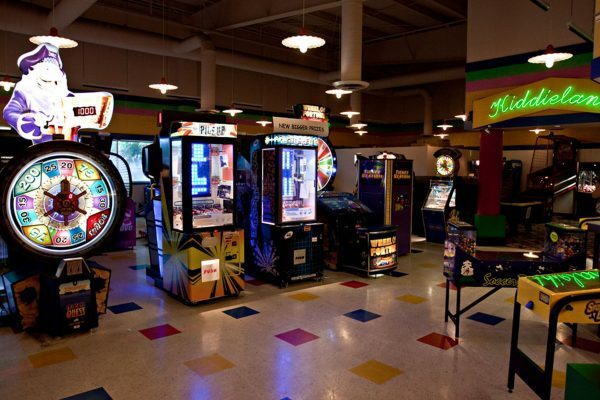 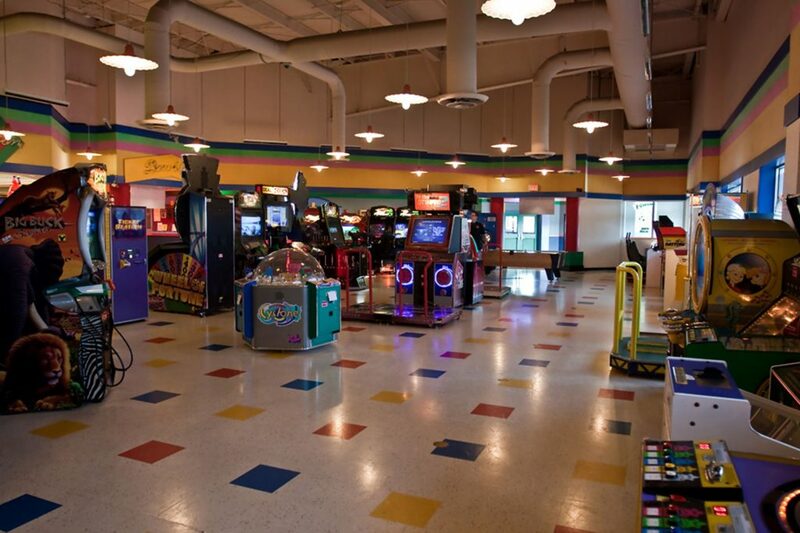 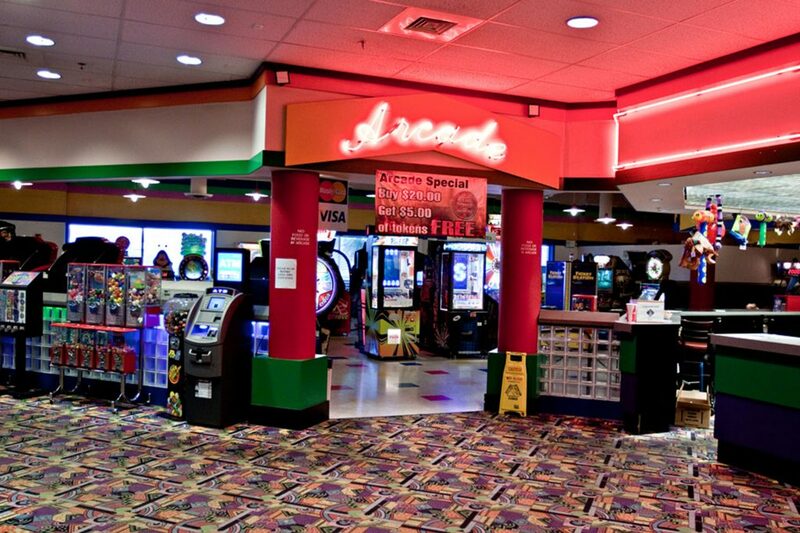 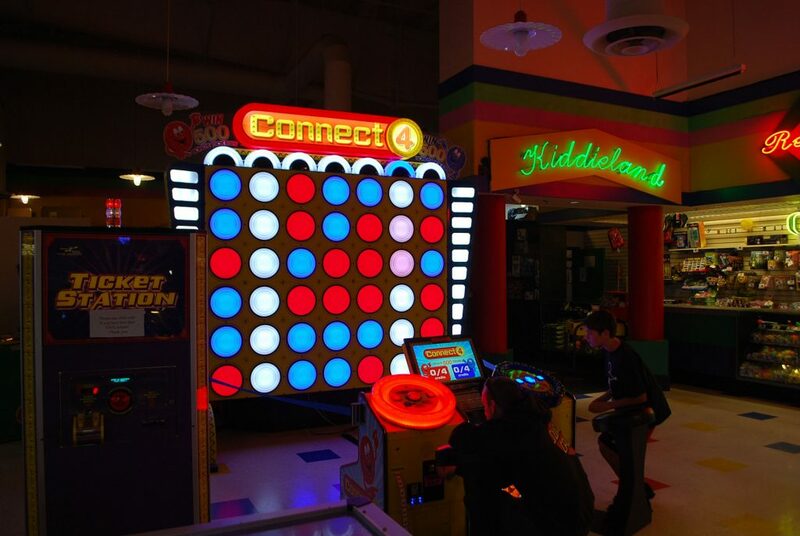 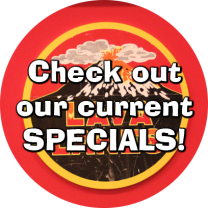 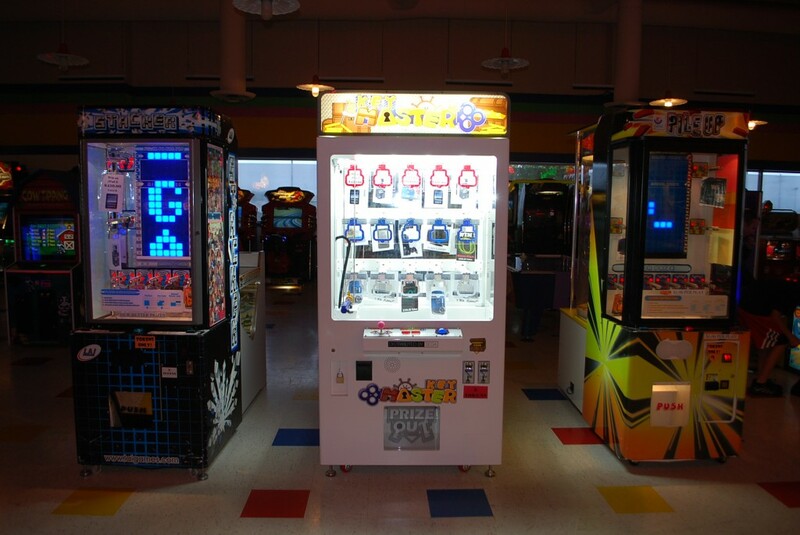 Come play your favorite arcade games – plus some new ones you probably haven’t even seen yet.